Buying a house can be exciting, but to buy houses in Phoenix, AZ and surrounding areas it can sometimes be pretty difficult. That’s because the markets are highly competitive, especially if you want to live in one of the select neighborhoods in the area. When you’re looking at homes for sale in Maricopa County, or houses for sale in Gilbert, Arizona, you have to be prepared to work a bit harder in order to complete a property purchase. That’s because the properties are more in demand than they are in other areas of the country. It’s not enough to just have the money that the seller is asking for when trying to buy an in-demand property, you need to be prepared to make additional offers to compete when multiple buyers want the same property. Below are some tips to help you scoop up properties in competitive markets. It’s not always easy to do, but these best-practices should help you have a bit more luck. The most important step to buy houses in Phoenix, AZ in a competitive market is to move quickly. It’s vital to get an offer on homes you’re interested in as soon as possible. Whether you’re looking in Phoenix, or at homes for sale in Maricopa County, the strategy is the same. Take a look at the property and then follow up with an offer as soon as possible. The quicker you are to make an offer, the more likely it is that it will get accepted. The worst thing that you can do is to take too long to look at a property. While you might feel like you can wait until the weekend to take a look at one of the homes for sale in Maricopa County, that’s often not the case in a really busy market. Instead, you need to get over to that property as soon as possible and make your interest known. Get in there to look at the property the same day that you find out about it if you can, and then follow up with an offer the second you know you are interested. That’s the best way to have a shot at a property that multiple people are interested in. The next trick to getting difficult houses for sale in Gilbert, AZ is to make a competitive offer. It’s important to offer close to the asking price in a very competitive market. 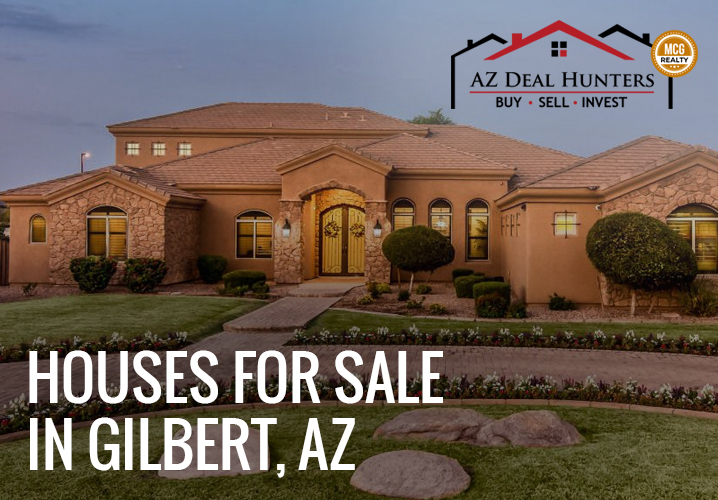 Houses for sale in Gilbert, AZ are in demand, and it may even be necessary to offer above asking price if there is another person actively making an offer on the houses for sale in Gilbert, AZ. You need to be willing to pay what the going rate is and a bit more if you really want the house. Otherwise, there is a risk that someone else will buy it instead. Do your best to find out about other offers that are in on a property if you can. Make sure that you know what the other people are willing to pay, so you know what you are working with. After you know what other people are willing to pay for one of the homes for sale in Maricopa County, you can decide if you’re willing to pay more or not. If you do believe that the property is worth more than the current offers, you can make a higher offer to try and get the property. Chances are good that some of the other buyers will counter your offer, so you may have to be willing to raise your offer again in the future. Putting an offer in on a house that’s in a hot market is a bit of a competition, and you need to do all that you can to remain competitive for a chance to own the home, so compete for as long as you can. In some instances outbidding another buyer is all it will take to get your offer accepted, so don’t be afraid to make offers, even if you won’t go higher a second time. When searching for houses for sale in Gilbert, AZ you always want to be diligent with things like inspections, walkthroughs and ensuring that the property is the one that you want. So while some buyers looking at houses for sale in Gilbert, Arizona will do things like get rid of inspections to make them more enticing as buyers, you should never go that far even for a property that you love. With that said, it’s still important to make a transaction as simple as possible. Don’t ask for any concessions unless you absolutely have to. Instead go forward with the deal only asking for the things that you absolutely can’t skip out on. Always have an inspection done, and insist that you see the inside of the house before making a purchase. By doing these things, you’re protecting yourself and ensuring that you get a house that you actually want to live in. Sometimes when trying to buy homes for sale in Maricopa County a standard offer isn’t enough. It might be necessary to throw in additional incentives to sweeten the deal as well. Things like a leaseback agreement as well as an offer to close quickly can make all the difference on a deal for homes for sale in Maricopa County. When going in on an in-demand house, think of incentives that you could throw in from the beginning. Add at least one in along with your offer on the house and you’ll improve your chances of being approved to make the purchase. 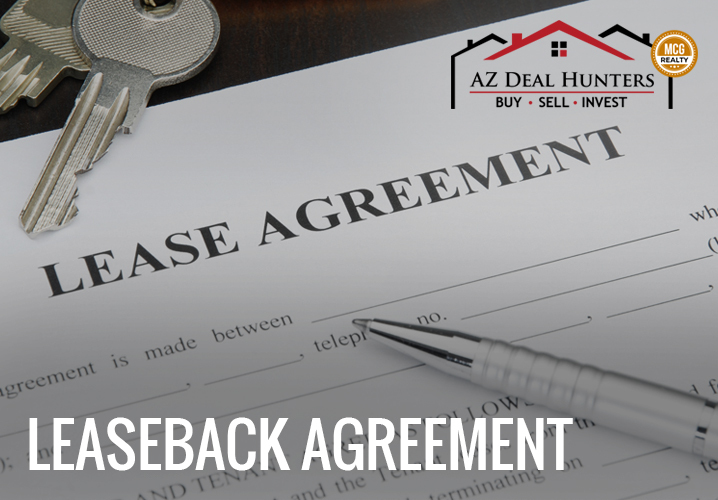 A leaseback agreement lets the current buyer continue to live in the home for a few months after you buy it from them for an agreed upon rate or even free of charge. This is an excellent tool that you can use to get the deal when working with a seller that isn’t quite ready to move out yet. Offering to close quickly is the perfect incentive for sellers that want to get out of the house as soon as possible, but only make offers that you can keep, make sure that your bank and your lawyer can complete the transaction in the timeframe that you offer to the seller. If you are using a buyer’s agent when looking to buy houses in Phoenix, AZ, use that relationship to the best of your abilities. Most agents have connections with other agents, and there’s a chance that your agent might have a link to one of the properties you’re interested in. If you want to buy houses in Phoenix, AZ in a competitive market, see if your agent can get you in with the seller to lock in a deal for you. This is often the easiest way to obtain a good quality property without having to fight for it. If your agent doesn’t have a direct connection with one of the homes for sale in Maricopa County, that doesn’t mean that you should give up. It still might be possible to get yourself an inside deal on the property. Your agent might know someone else that’s at least familiar with the agent representing the house you’re interested in. Ask your agent to ask around in his or her network and you still may be able to put together a connection that leads to a good deal for you on a particular property. While this isn’t an option for everyone looking for houses for sale in Gilbert, AZ, if you can make a cash offer on a property, it gets you a stronger look from a seller. Being able to offer cash means that you can close on a house very quickly and that there is no risk of the mortgage falling through or any problems with the transaction at all. Houses for sale in Gilbert, Arizona are highly competitive, and having all the cash to make the purchase up front could get you into the property when other tactics aren’t enough to do so. If you have the cash sitting around, consider using it to your advantage. While it’s still not common practice, some of the leading realtors looking to buy houses in Phoenix, AZ rely on an escalation clause to help them get their clients into houses more reliably. This special clause automatically makes additional offers on a property as long as there is another interested buyer that outmatches the initial offer. The clause is a powerful tool that helps ensure that you don’t pay too much money for the property, but that you don’t get passed over on one of the houses for sale in Gilbert, Arizona or surrounding areas. 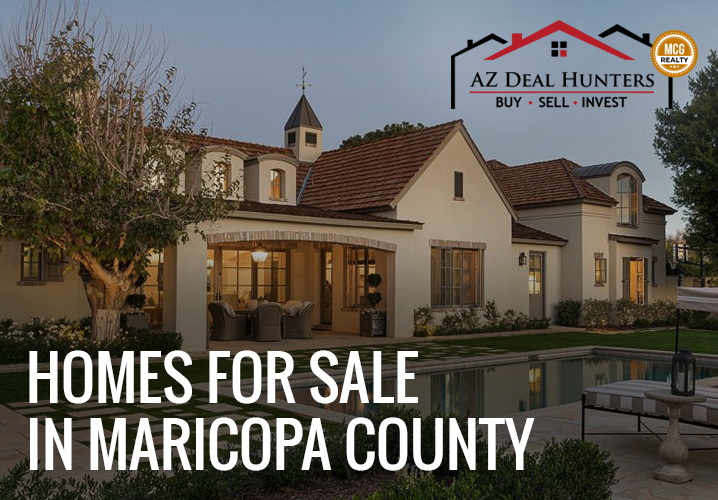 While it’s difficult to really get to know the seller for homes for sale in Maricopa County, it’s in your best interests to get to know them as good as you possibly can. Talk with the seller’s agent and try to get any information that you can out of them about the seller. If you can learn what would most benefit the owners of the homes for sale in Maricopa County, Arizona, you’ll know how to proceed with your offer and improve your chances of success overall. For instance, if the seller really needs to move out of town and is in a huge rush to sell off the property, offering a way to speed up the process is going to help you in a big way. There isn’t always something that you can do to help increase your chances of buying the property that you want, but getting to know the seller will help you make the best offer that you can when trying to complete a purchase. In a really competitive market, it’s possible that you will be priced out from buying homes at all. 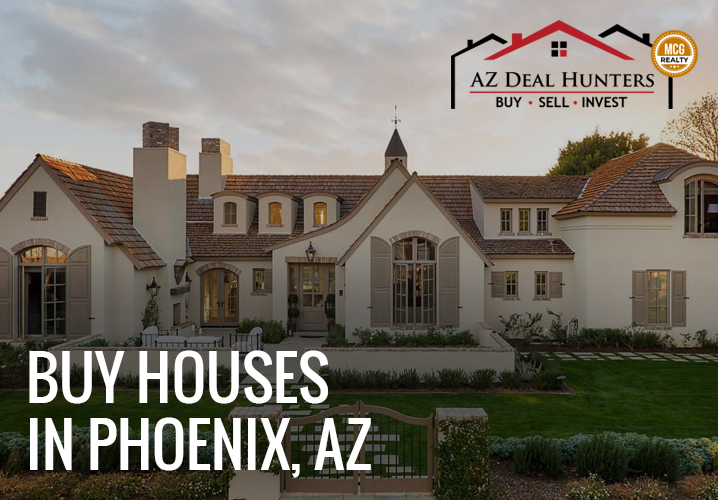 When you want to buy houses in Phoenix, AZ it’s important that you have enough money available so that you can make offers that sellers will take. When things get too competitive, having just enough money to offer asking price on the house you want might not do it any longer. In cases like this, you might have to look in different areas for homes that you can afford. Spending a bit more money is worth it if you get the house that you want, but only if you have the money to spend. Otherwise, you have to resign yourself to finding a different neighborhood, or waiting until you can save more money to get into the area you really want to live. If you want to buy houses in Phoenix, AZ, make sure that you know what the real prices are like and that you can afford them. 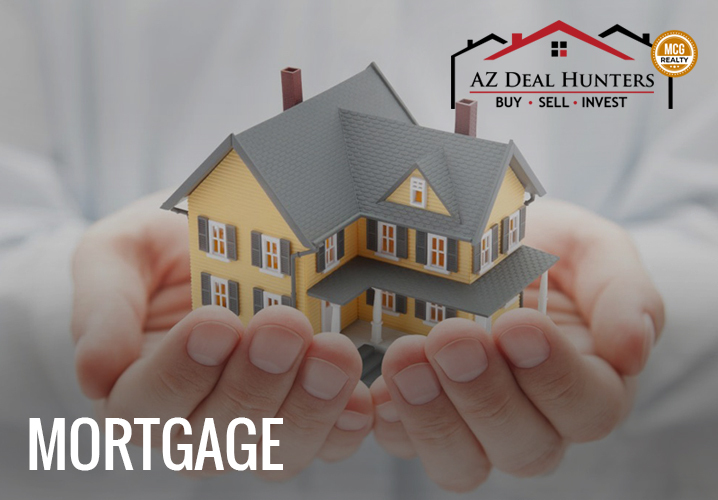 There are houses for sale in Gilbert, AZ and surrounding cities for a good deal, but it’s important that you follow as many of these tips as possible to improve your chances of closing a property deal. Some homes are more difficult to buy than others, and the more difficult things are, the more of these tips you’ll need to rely on in order to complete a deal. Don’t give up on a property just because you aren’t the first one there. Just be ready to fight for the home that you really want and with enough work you just might be able to get a hold of the property for yourself. Act fast, make powerful offers, throw in some incentives and make the sellers really want to sell to you. If you act smartly, and you work with your agent carefully you could end up in the dream home that you’ve always wanted. Just make sure that you have a professional to help you through the process as soon as possible, that way you won’t be left doing all this on your own while trying to get into the ideal property.